To provide excellent service for our clients and compassionate care for our patients at all times. 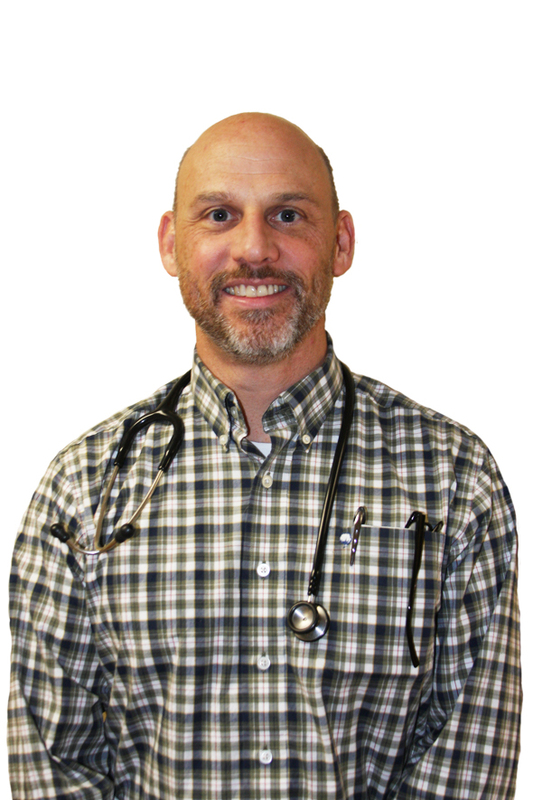 Dr. Sullivan has 20 years of experience in veterinary medicine. 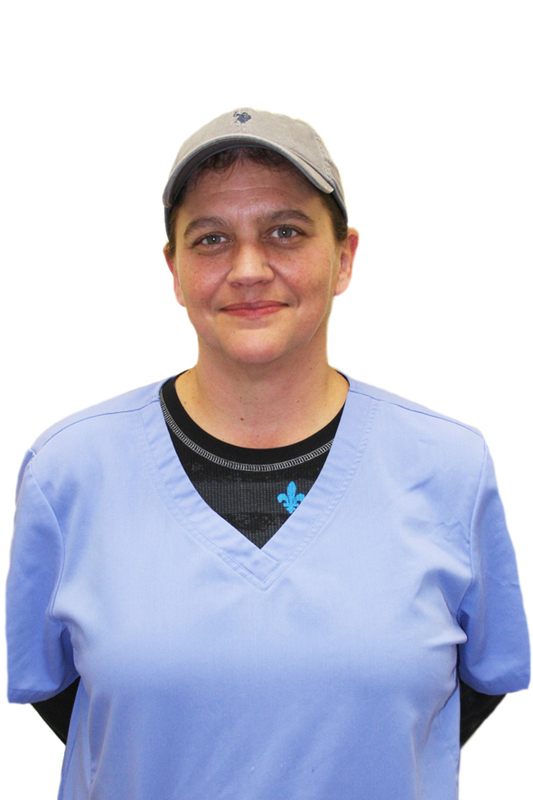 Anne has been part of the Animal Care Center family since 2010. 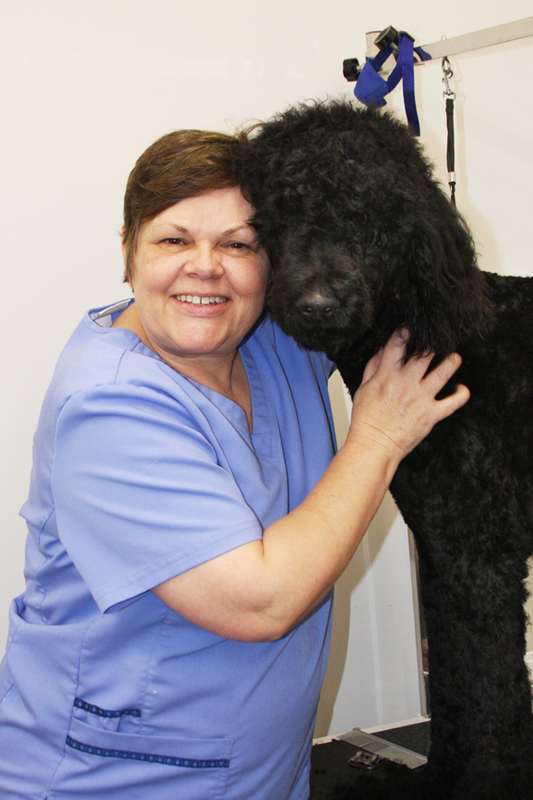 Jan Russell has over 11 years of experience grooming. 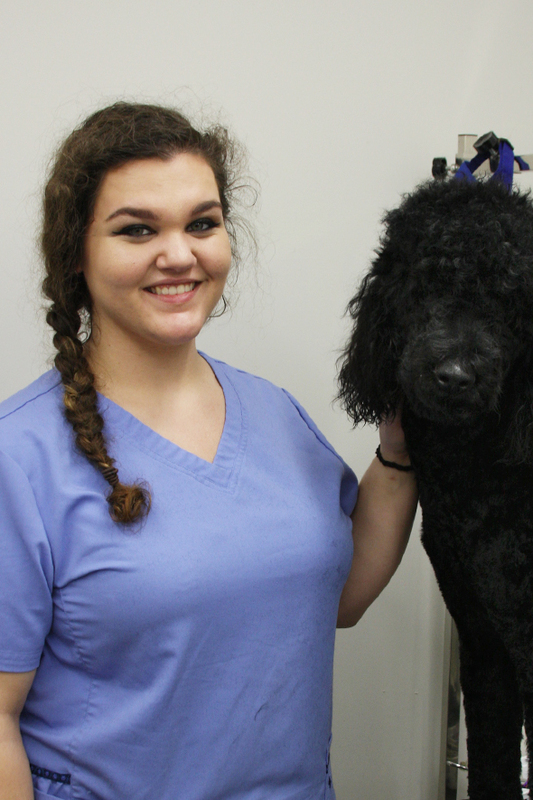 Haley joined the Animal Care Center family in 2017 as a groomer. It's Wednesday 2:25 PM — We're open!